Whether it’s a restaurant, hotel, bar or private home, we know that no two projects are alike. That’s why we offer a bespoke design service to create unique products from prototype stages, through to full production runs. Our purpose-built manufacturing facilities in Exeter feature machine presses, 3- and 5-axis CNC’s, laser cutting and etching, as well as our own tool manufacturing capabilities. If you’d like to discuss your requirements in more detail - or find out more about what we can offer - fill out the form on our bespoke design page and a member of our team will be in touch within 24 hours on weekdays. 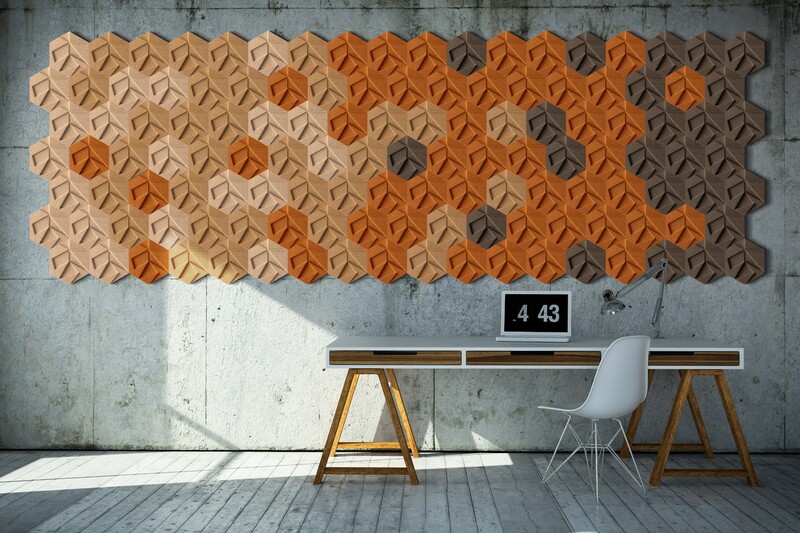 It’s also a striking and distinctive material with a wide array of commercial and domestic applications, harnessing the material qualities of cork, while maintaining its natural beauty and durability. Puretree Cork are proud to be the UK’s largest stockist of cork fabrics, offering an unbeatable range of fabrics, all available for next day delivery. With a full bespoke service available for special projects, we’re able to provide the perfect cork fabric solution, no matter what you’re looking for. Cork’s natural qualities, make it an excellent choice for a wide variety of wall coverings. From timeless textured cork tile, to eye-catching geometric designs, we offer an extensive selection of products to suit all interiors and budgets. 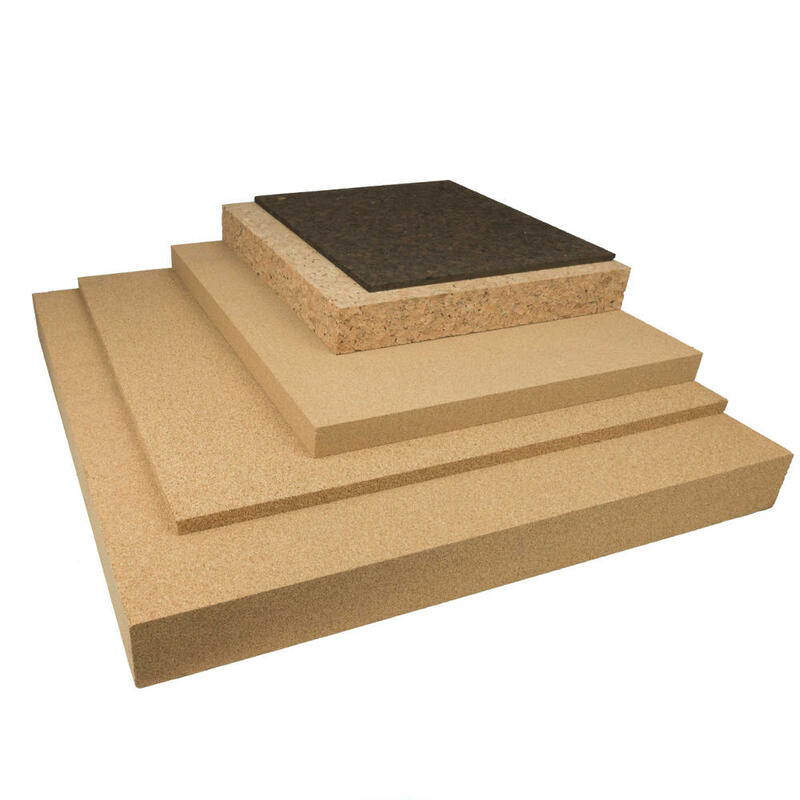 As the UK’s largest stockist of Muratto - one of the world’s leading producers of cork wall coverings and acoustic tiles - we offer the only fire rated cork products suitable for commercial interiors. Hard-wearing, impermeable and versatile, cork is an ideal material for floorings in commercial and private properties. 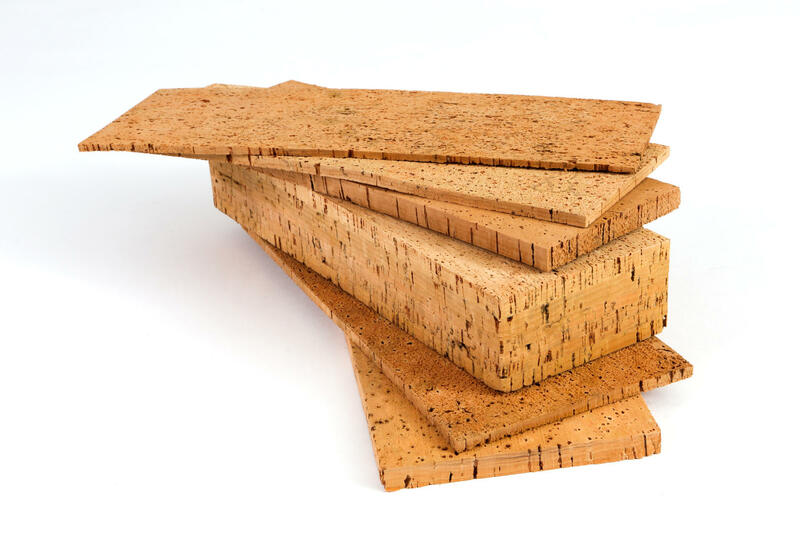 Cork’s natural properties also allow it to insulate against heat, sound and vibrations. 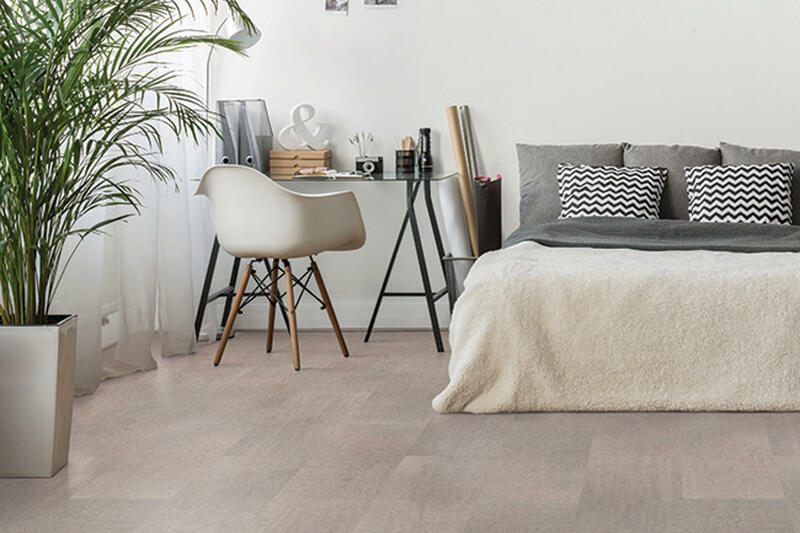 It’s aesthetically adaptable too; with everything from classic natural cork designs, to wood-effect planks and faux stone tiles, offering a range of beautiful flooring solutions that can be made to suit any theme or design. As the UK’s largest stockist of Wicanders cork flooring, we can help create the perfect floor for your property. Explore our range of flooring products to see what we can offer. For decades, cork has been used across a diverse array of industries and applications, highly valued for its natural material properties. Today, cork can be used in anything from bath mats to yoga blocks, making use of its light weight, elasticity and durability. 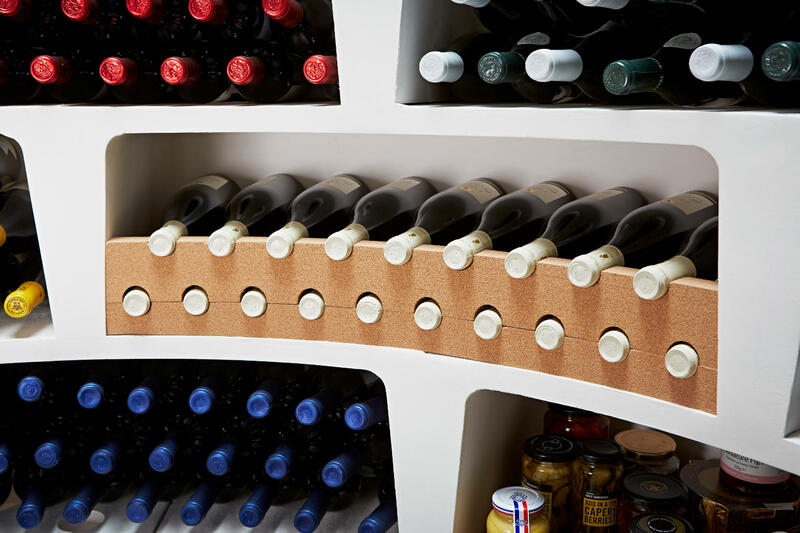 Take a look at some of the cork components we have in stock. 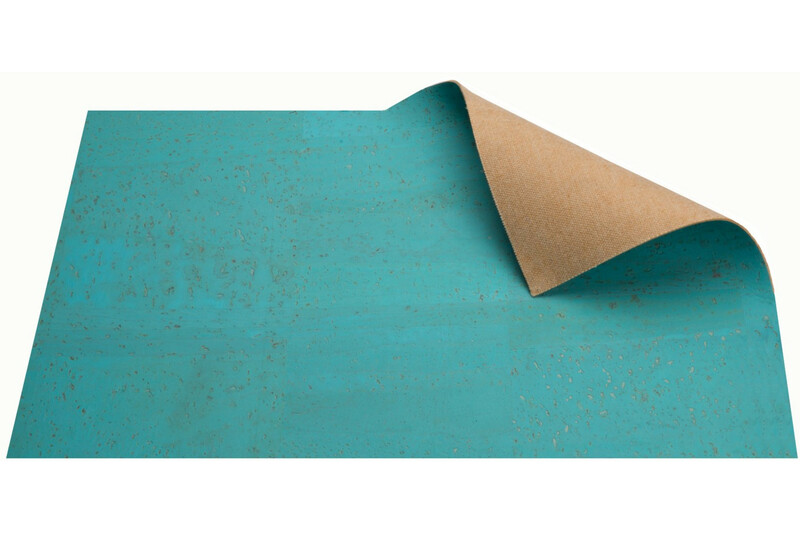 When standard cork sheet sizes and rolls aren’t suitable for your project, we provide an easy to use “Cut to Size” service with a fast turnaround. Your products will be with you in 2-3 business days, expertly manufactured to order. By submitting the form above, you are opting in for marketing communications.